Black Currant new this year! Scarlet Sentinal Columnar Apple I moved this recently out of a pot and into the ground. Rhubarb I got a new crown. Not sure if the one from last year survived. At least I have no idea where it is! Wow. That is one heck of a list. 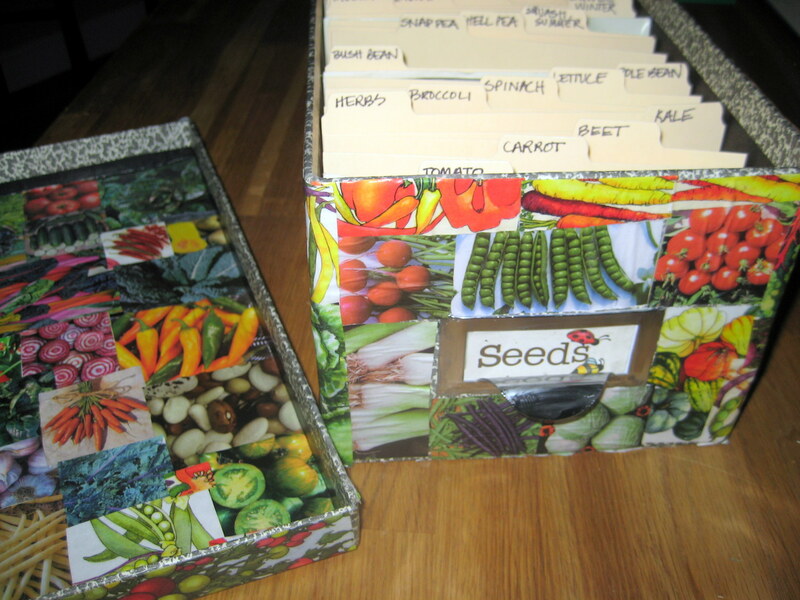 Meg – do you keep seeds in the fridge or just in dark cabinet? i feel like it’s too cold in the fridge. I keep them in a dark cabinet in the cool basement and they seem to do fine year after year.